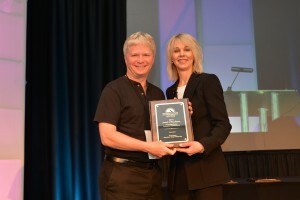 SMART as Hell » Blog Archive » Glenn Hughes accepts 2014 Award of Excellence from ISPI for Photo Jolts! You are here: Home - smart as hell - Glenn Hughes accepts 2014 Award of Excellence from ISPI for Photo Jolts! Glenn Hughes accepts 2014 Award of Excellence from ISPI for Photo Jolts! 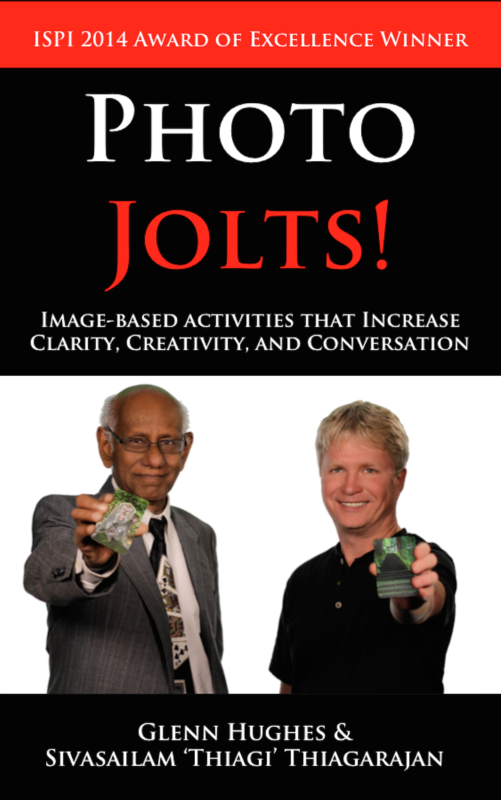 On April 14, 2014, Glenn Hughes and Sivasailam ‘Thiagi’ Thiagarajan were presented with the 2014 “Outstanding Human Performance Communication” Award from the International Society of Performance Improvement (ISPI) for their book “Photo Jolts! 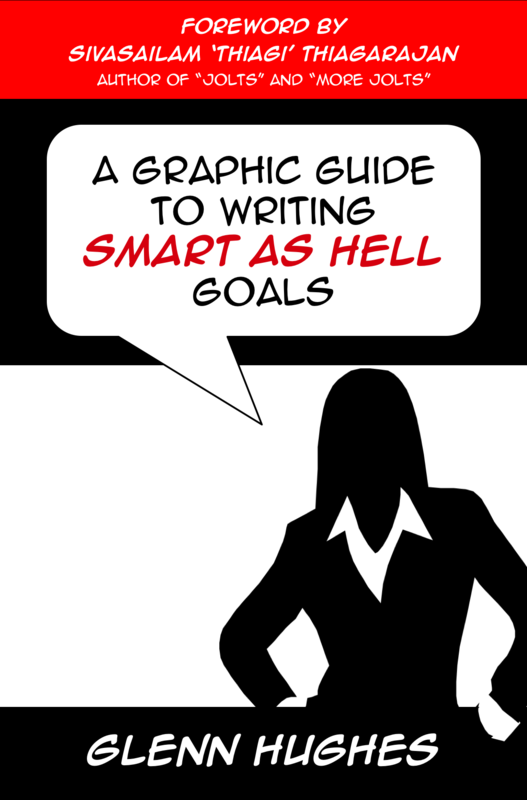 Image-based Activities that Increase Clarity, Creativity, and Conversation“. 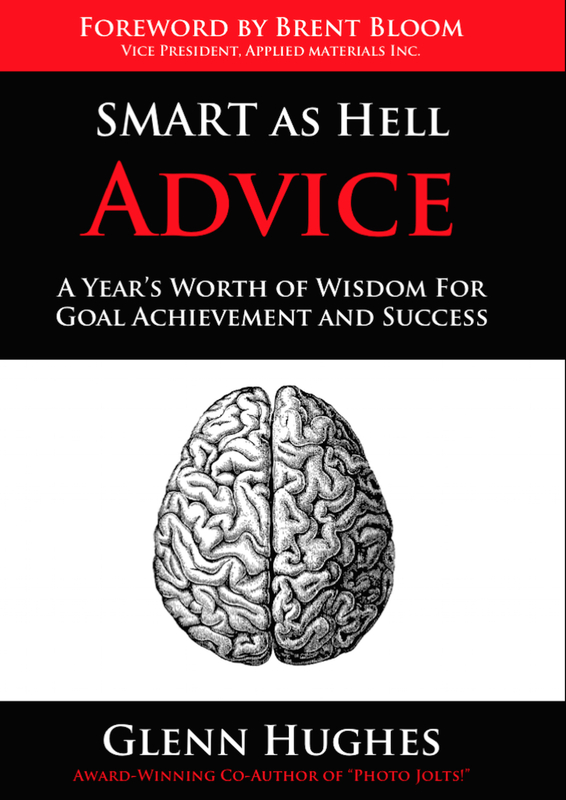 Glenn Hughes is Director of Learning and Development for KLA-Tencor Corporation and founder of SMARTasHell.com, an organization that helps individuals and organizations ‘change their world one goal at a time’. Sivasailam ‘Thiagi’ Thiagarajan is the world’s leading expert on interactive learning, an author of more than 30 books, and the founder of the Thiagi Group.